Established in 2009, Empire Racing Group is a motorsports development team that strives to identify young racing talent and assist them in the advancement of their careers. While ERG originally focused on the ARCA Racing Series with driver Sean Corr, the team has since expanded its reach into other series thanks in part to its alliance with Grumpy’s Performance, Inc. Under the expertise of crew chief Mike ‘Grumpy’ Cheek, ERG now competes in various Late Model series and the NASCAR Camping World Truck Series (NCWTS). 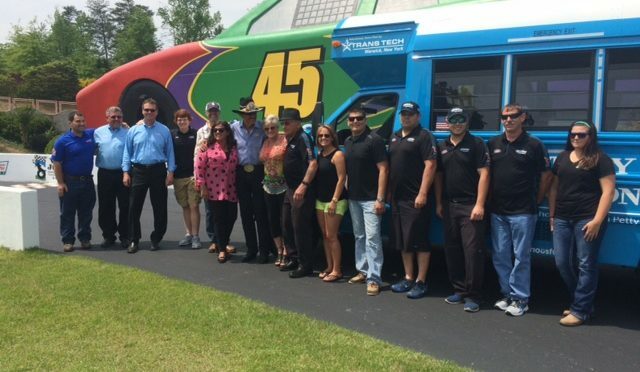 In 2016, Empire Racing Group will be serving as a developmental team for Richard Petty Motorsports, providing young drivers with driver coaching, technical support, as well as public relations and marketing needs. RPM will also utilize ERG for developing full pit crew for opportunities within the RPM organization. 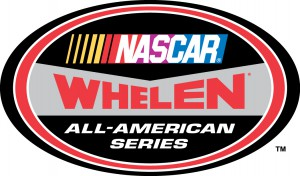 Drivers for the 2017 season include two of Richard Petty’s grandsons, Thad Moffitt, and Harrison Moffitt, as well as racing veteran Sean Corr. To learn more about ERG, call (704) 664-8882 or visit www.empireracinggroup.com.